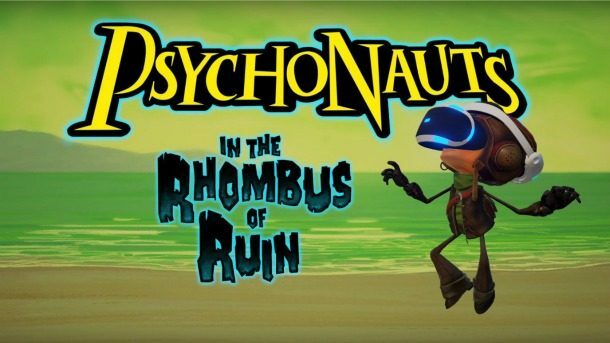 During the PlayStation Experience 2015 Keynote, Psychonauts in the Rhombus of Ruin was announced for PlayStation VR. 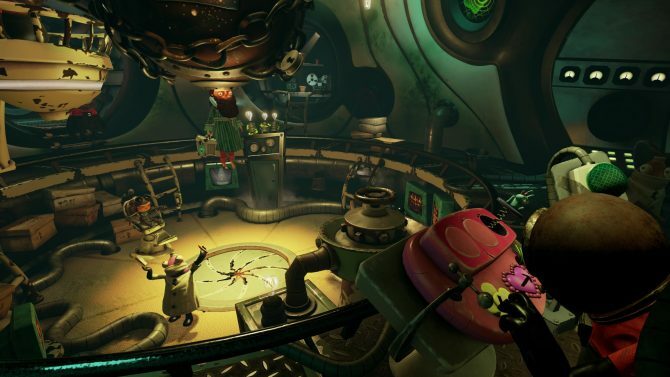 The game is set after the events of the original Psychonauts, and will act as a bridge between it and the sequel. Psychonauts 2 was announced a couple of days ago and a crowdfunding campaign is currently underway.